Jim is the president and co-founder of Mission Santa Maria. That means he runs the show and initiates all staff meeting coffee orders. 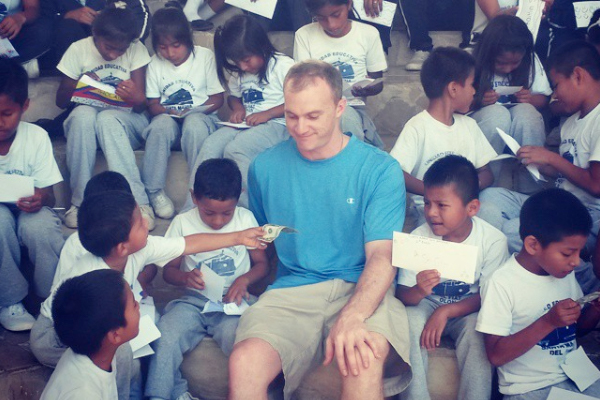 Jim oversees the overall operations of Mission Santa Maria and seeks to increase the impact of our giving initiatives. Jim graduated from Franciscan University of Steubenville and earned his MBA from Georgetown University. He continues his day job at BNP Paribas as a Hedge Fund Credit Officer in New York City.